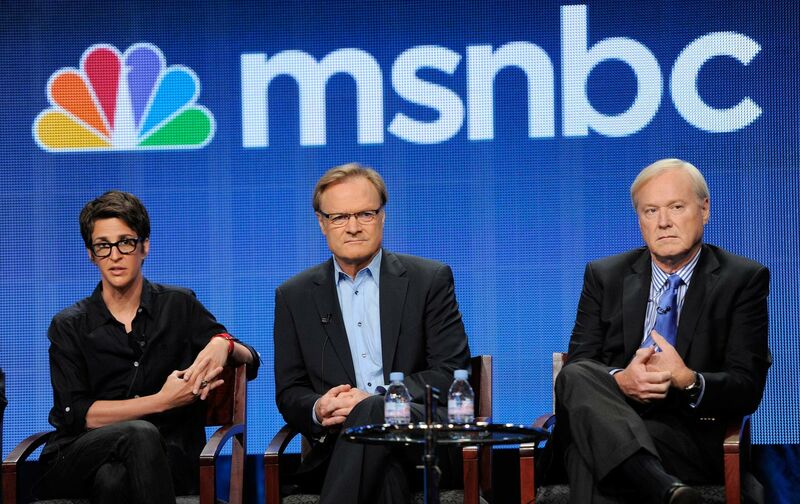 The report goes on to say that MSNBC has seen large improvements in ratings in the first quarter of the year, not coincidentally timed to its increased reliance on live coverage of Donald Trump rallies, frequentvisits by Trump, and a variety of Trump-related programming. The shift comes after the network’s liberal “Lean Forward” campaign gave way to a purge of progressive voices, and a move toward more middle-of-the-road programming. We’ll see how this works out, but it’s an open question who this ad is supposed to appeal to. None of the contributors listed has anything close to credibility with conservative news consumers, while the overt pitch to the “other side” could potentially alienate left or center-left viewers.